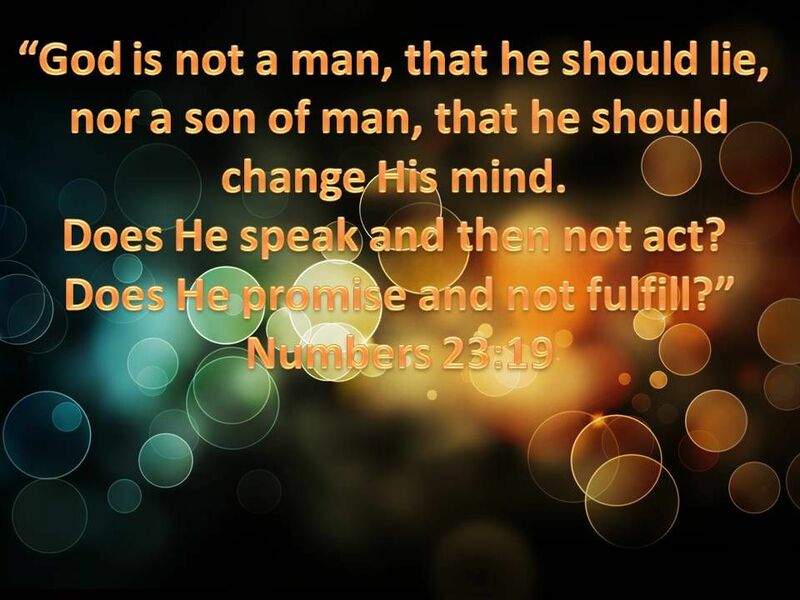 All His promises in Him are yes and amen! When we fail to face our giant’s head on and fight for our promise, God takes it as rejection. He sees it as unbelief. That being said, I know many of us are weary – trust me, I get it. However, GOD IS OUR STRENGTH. The joy of the Lord is our strength. We CAN and must overcome. We cannot stop now, we are too close to our promise ... we must press on.